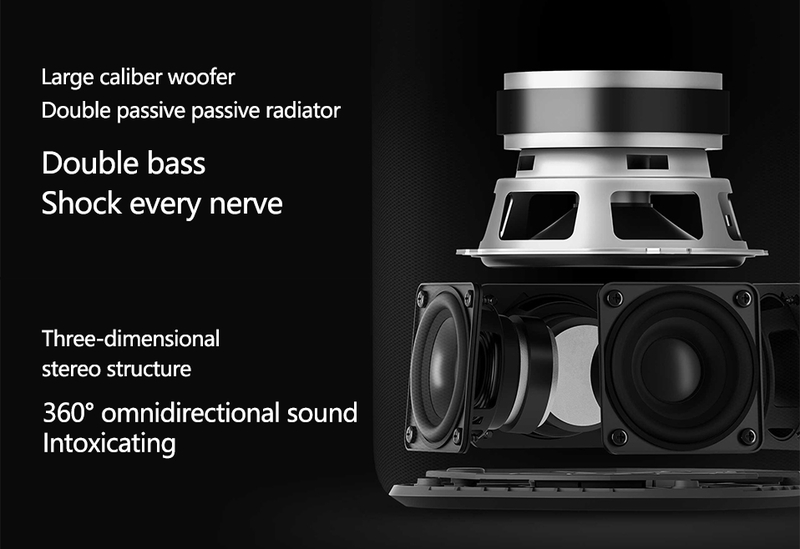 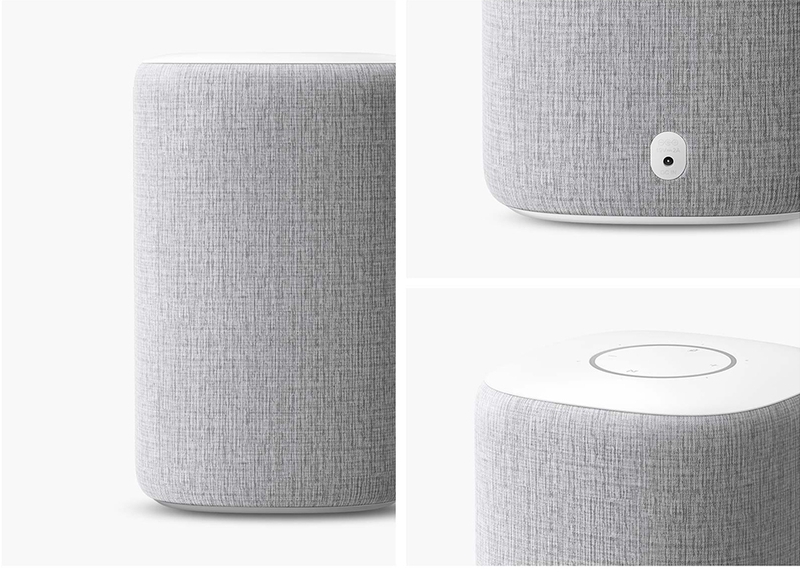 Equipped with a high-power full-range speaker array, 104mm large-caliber woofer + dual passive passive radiator, 360° surround sound, with strong performance and rich musical expression, the speaker is carefully designed into a three-dimensional stereo structure to give you an immersive wrap-around listening experience. 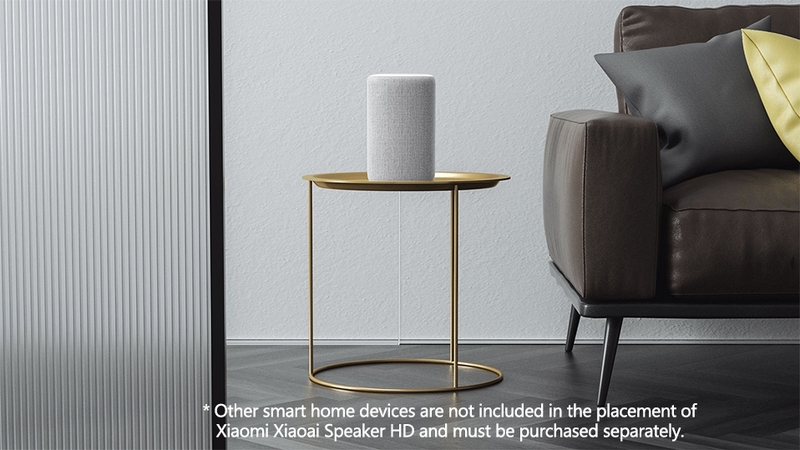 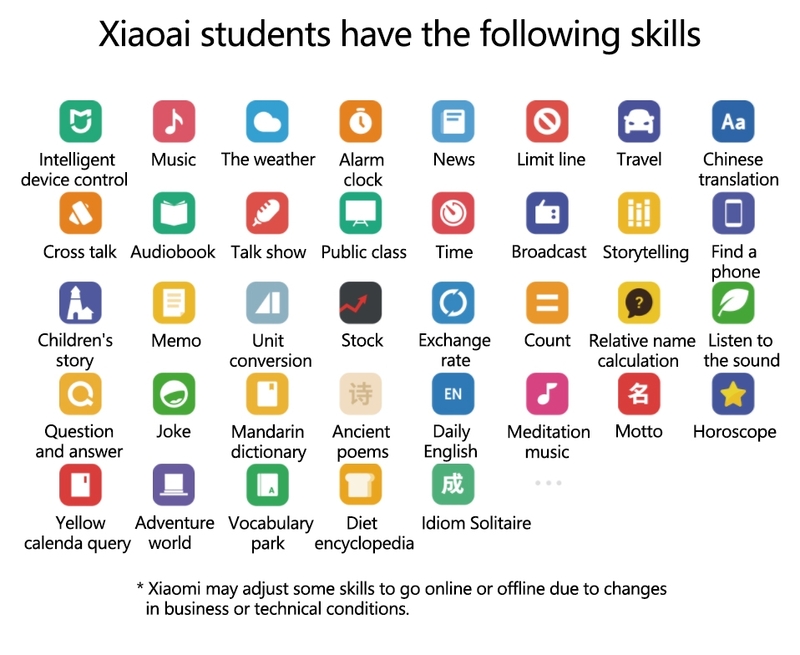 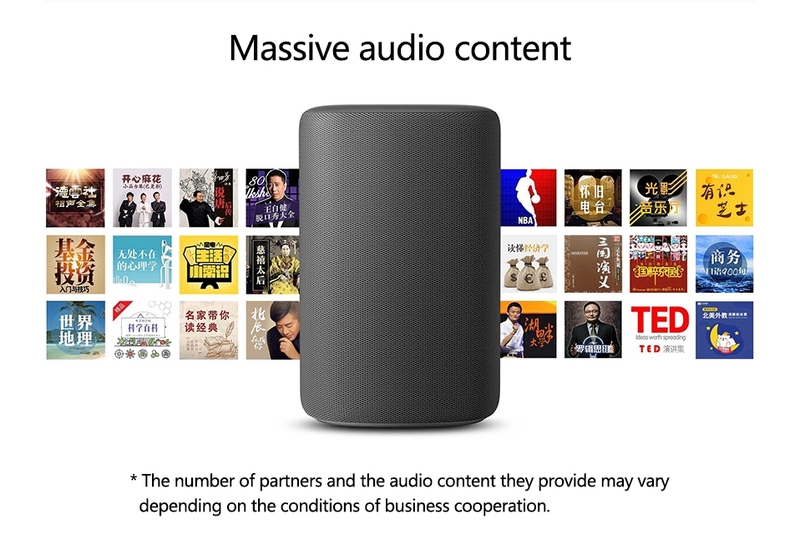 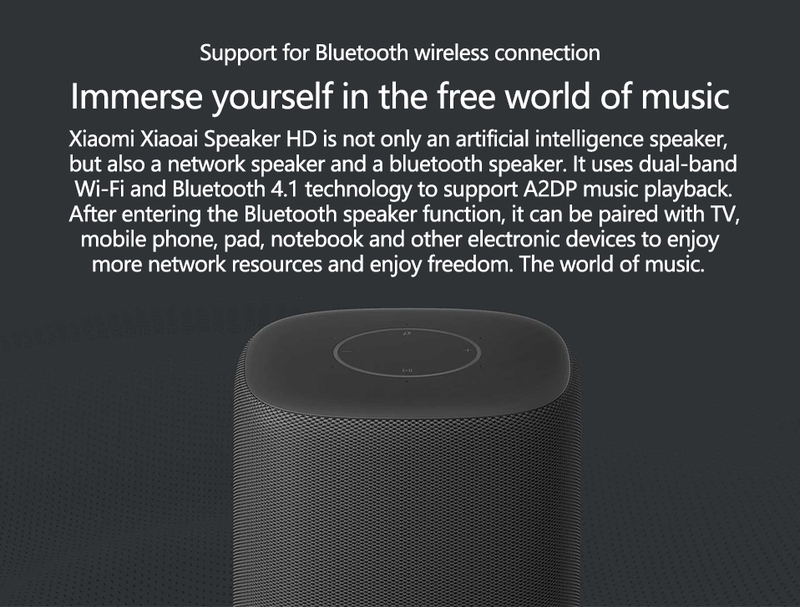 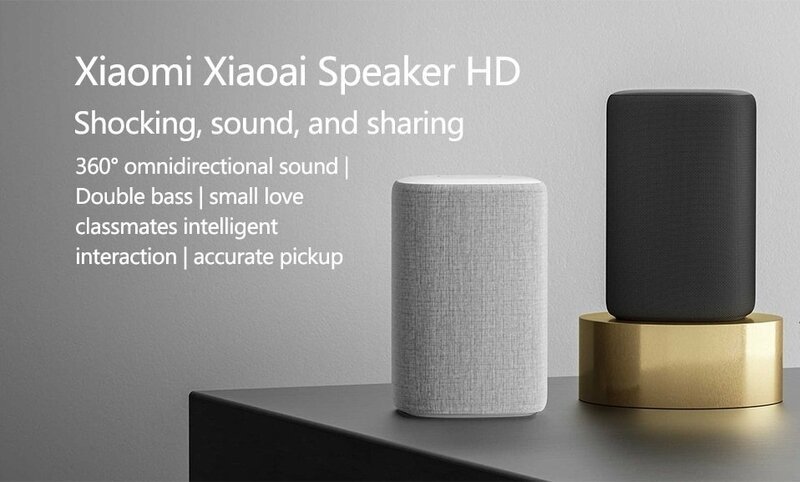 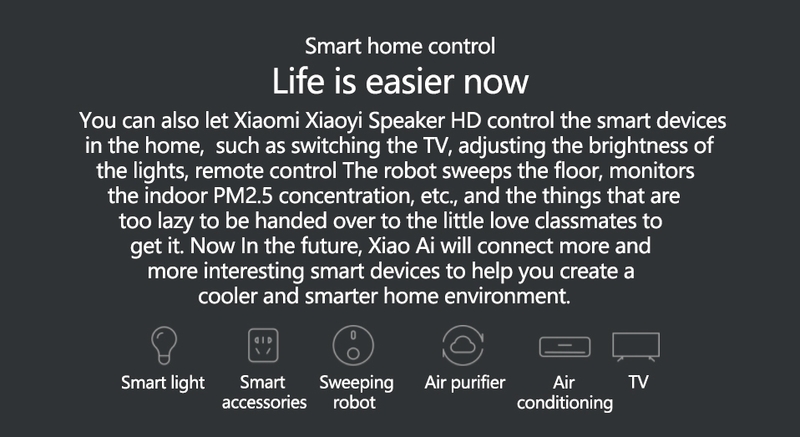 Supports DSP dynamic compensation and Bluetooth connection, intelligent voice interaction of Xiao Ai controlling the smart devices in the home, such as switching the TV, adjusting the brightness of the lights, sweeping the remote control robot, monitoring the indoor PM2.5 concentration, etc. 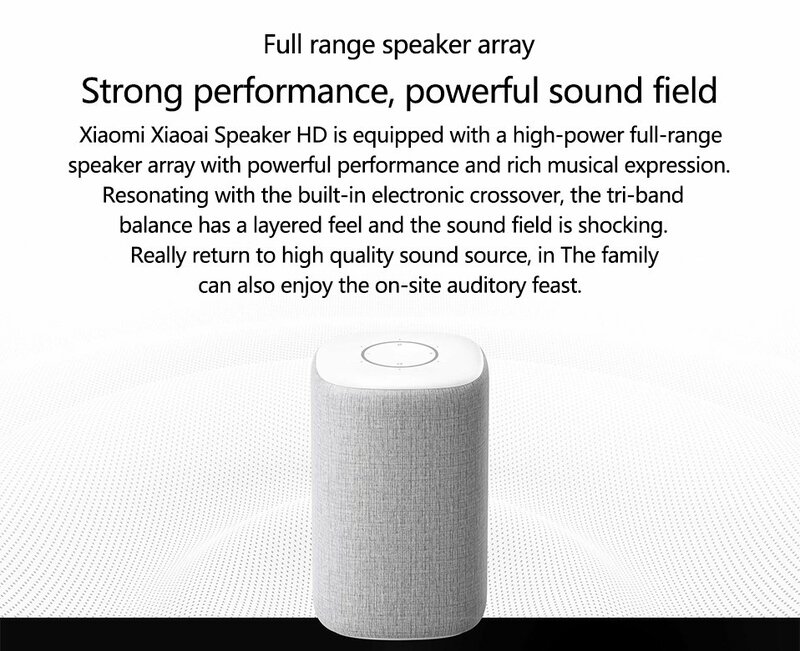 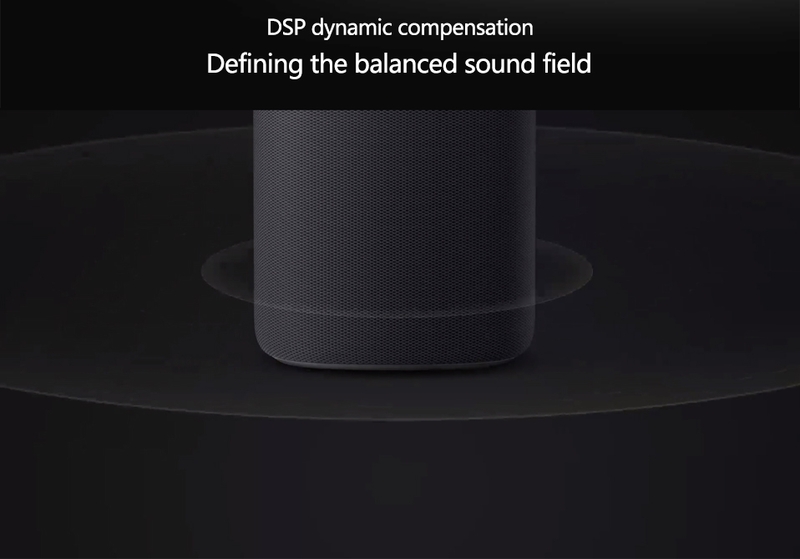 A digital signal processor (DSP) with powerful equal loudness control can automatically compensate and adjust the audio according to the volume, dynamically adjust the tri-band loudness to obtain a balanced sound field, and the sound performance is even clearer and more natural.